In 2016 we wrote an article explaining that ASLP adopted an innovative teaching method in Social Studies and history for grades 8-12. Since, then we have expanded so that all grades from 6-12 use this method in the above mentioned subject. However, this new school year, the science department in grades 6-8 are currently also using the TCI method. To summarize, TCI is a publishing company (www.teachtci.com) that aims at making history and science more enjoyable. It is directed to students of all abilities and learning styles. It “marries great content, meaningful technology and interactive classroom experience.” TCI makes not only the students experiences more fun but also the teachers. The lessons are planned to engage the students from the moment the class begins. It also helps them understand the content through hands-on and experiential exercises. 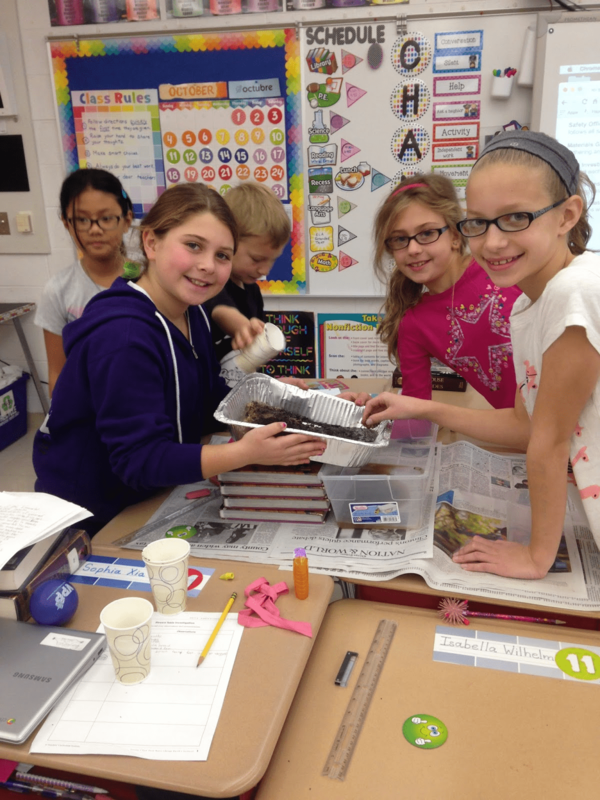 In science, each and every class focuses on at least one science and engineering practice. Furthermore, there are also engineering challenges and investigations. Each unit also has phenomenon based storylines which provide real world problems for students to connect to. An advantage to the TCI method for the teacher is that the online version of the textbook, worksheets, assessments and student notebook guide are available in Spanish. In addition, if the teacher wishes to help the advanced learner or the student with special needs, the lessons have been planned for this as well. They have also been curated to meet state standards. As ASLP is now an ECO School, the next step in the process would be to adopt just the online textbook for all students. This would have an advantage as it includes more help for students. At this point, both the Social Studies and Science Department are ready. However, before this occurs, the school will have to invest in infrastructure and all students will need a tablet.